A soon to be launched Indian fantasy sports website, StarPick.in, has signed an agreement with Sweden-based Scout Gaming Group to avail its daily fantasy sports platform. The new fantasy sports platform is scheduled for launch at the end of this month and is operated by Bengaluru-based StarPick Fantasy Pvt. Ltd., which is a 100% subsidiary of UK-based StarPick Ltd. Under the terms of the agreement StarPick will gain access to Scout Gamings complete DFS-platform and will start off with a cricket fantasy game initially, before foraying into other games such as European football. 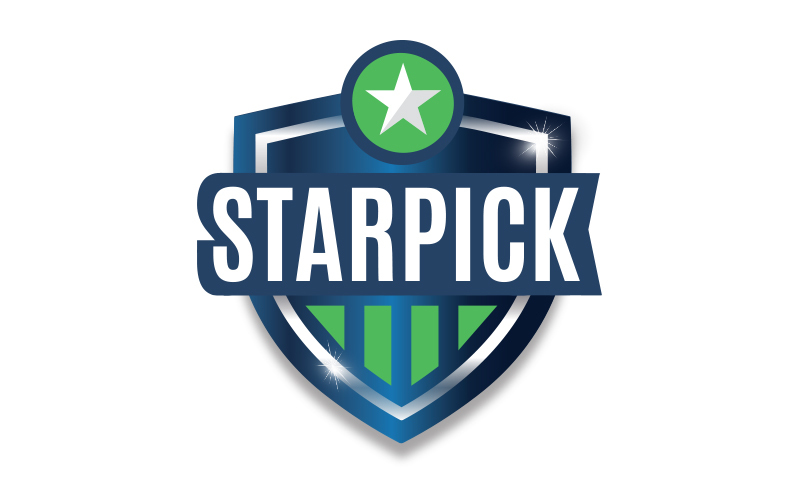 StarPick which has already announced cooperation with leading television and media company NDTV and other websites, is promoted by Ulf Ekberg (Chief Visionary Officer and Head of Partnerships), Trigam Mukherjee (Chief Operating Officer) and Rohit Nayar. Ekberg has has been acting as the President of G2020 Advisors Nordics, an investment and advisory firm that offers high-impact strategic and financial advice to Asian UHNW families and emerging Technology Companies. He is also the Co-founder and board member of Zoundio, an AI & AR tech company within the entertainment-tech and education-tech sector. He is also a Partner at Result Strategy that assisted over 300 tech companies accelerating their success through innovation and global expansion. Mukherjee is the founder of media firm PR, The Prophets, and has, in the past, led public affairs at Jupiter Capital. He has also been a strategic advisor to Republic TV promoter and Rajya Sabha Member of Parliament (MP) Rajeev Chandrasekhar. Nayar is an entrepreneur who served as the Director and Group CFO of Hyperbiotics, a fast-growing ecommerce driven nutraceuticals company.